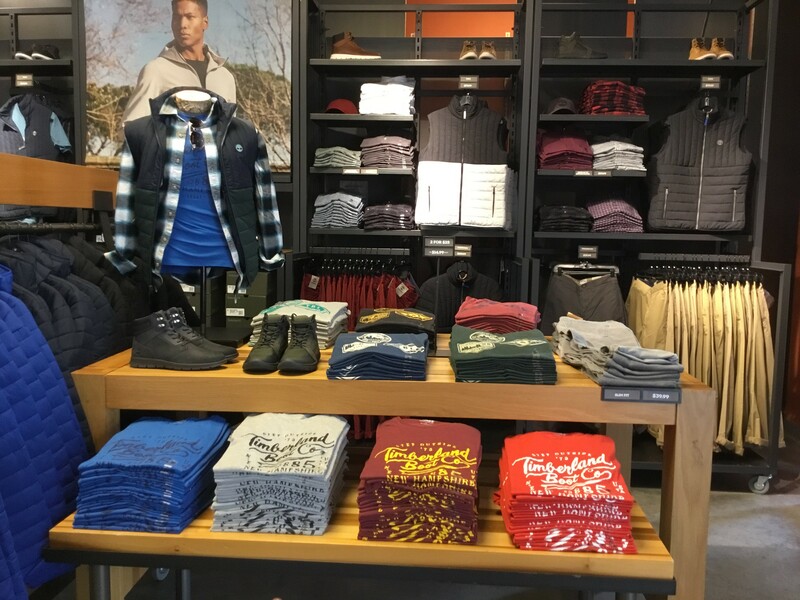 The Timberland Jersey Shore Store is located at 1 Premium Outlet Blvd, Tinton Falls, NJ in the Jersey Shore Premium Outlets. 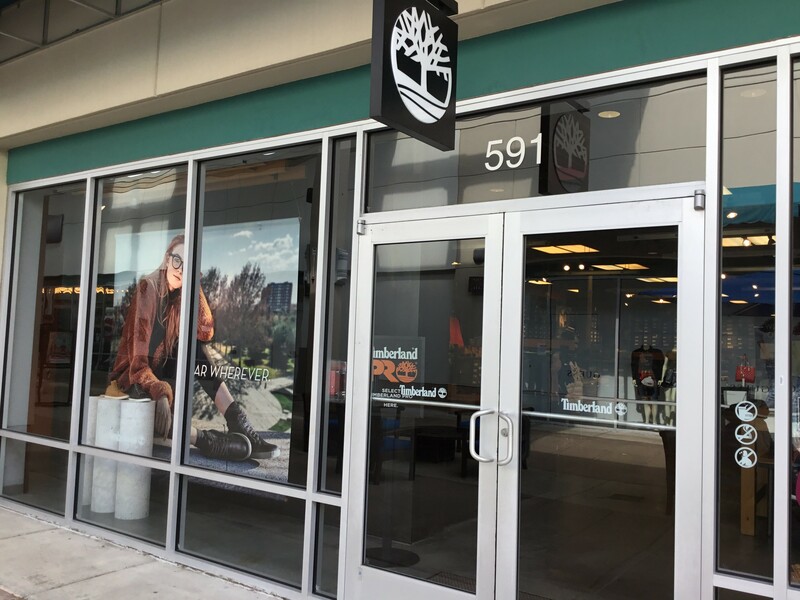 Our store is located next to the Gap store within the shopping center. 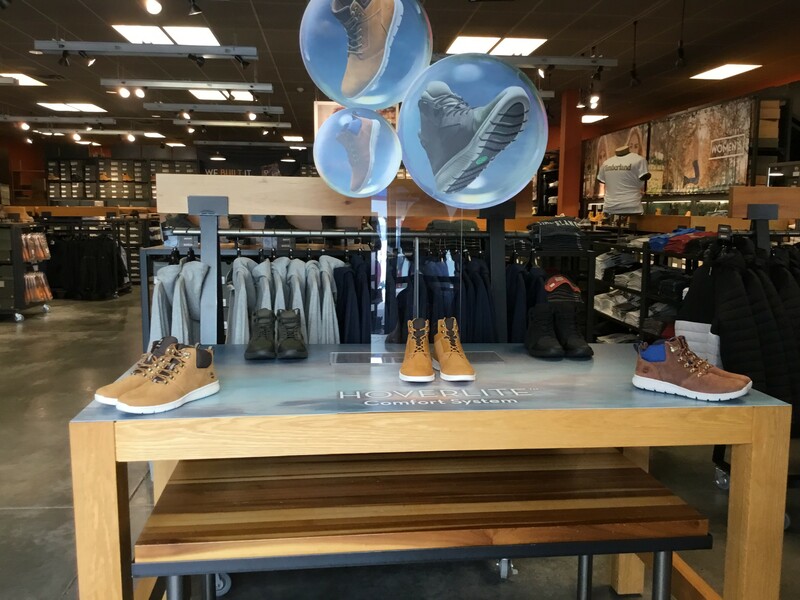 This store is known for premium products at a great value to our customers.